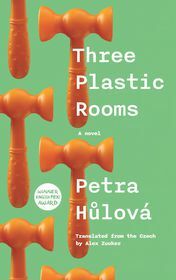 Three Plastic Rooms, a new English translation of the novel Umělohmotný třípokoj by Petra Hůlová, has just been published. 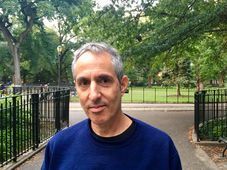 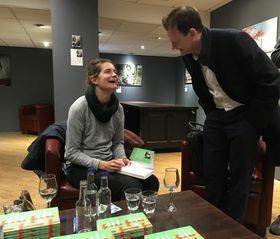 Marking the book’s official launch, the author spoke at an event attended by local aficionados of Czech literature in London this week. 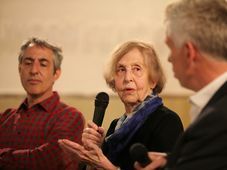 A. M. Bakalar, Petra Hůlová, Peter Zusi, photo: Ian Willoughby Petra Hůlová discussed Three Plastic Rooms in a moderated conversation before a small but rapt audience at a bookshop in central London on Tuesday evening. The author later took a number of questions on the novel, in which a prostitute muses on her profession in language at once vulgar and poetic. 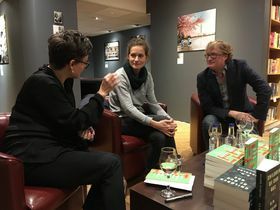 The book came out in Czech in 2006, but Hůlová says the subject matter means it still feels fresh to her. 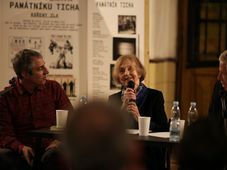 Photo: Jantar Publishing Three Plastic Rooms has been translated by Alex Zucker, who Hůlová told the audience was the greatest translator of Czech into English today. Its foreword was written by Dr. Peter Zusi of University College London, co-host of Tuesday’s conversation. 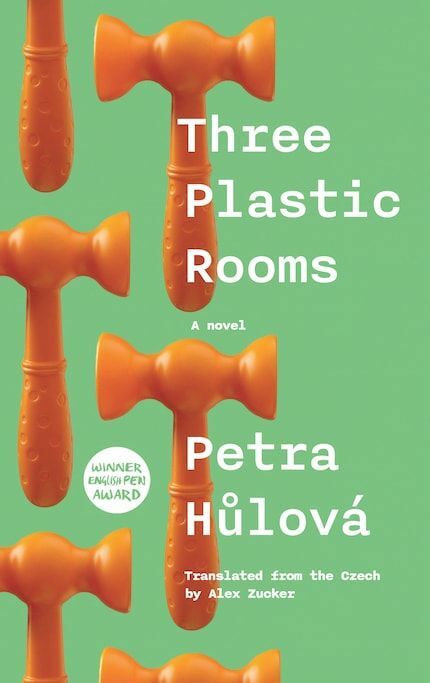 The English translation is out on Jantar Publishing, a London-based company bringing Czech and other Central European literature to international readers. 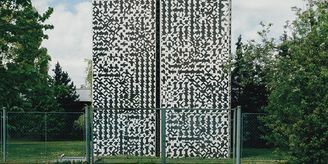 It’s run by Michael Tate.